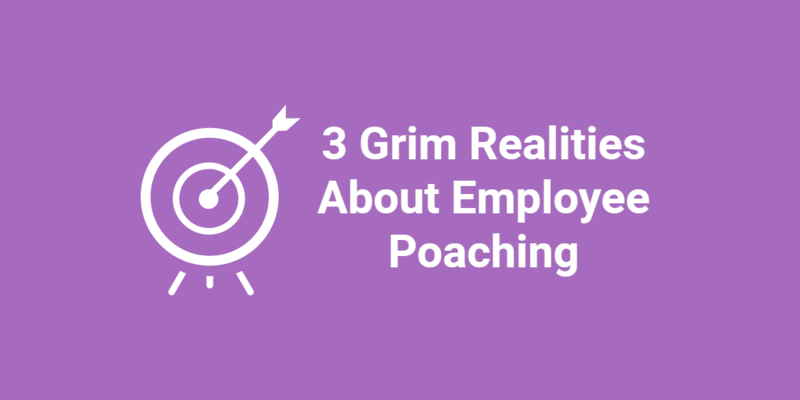 It can be overwhelming at times to keep in constant communication with each of your candidates when you are juggling multiple job orders with several candidates in play for each order. However, in order to be successful in recruiting, it is extremely important that we always stay in communication with each of our candidates. 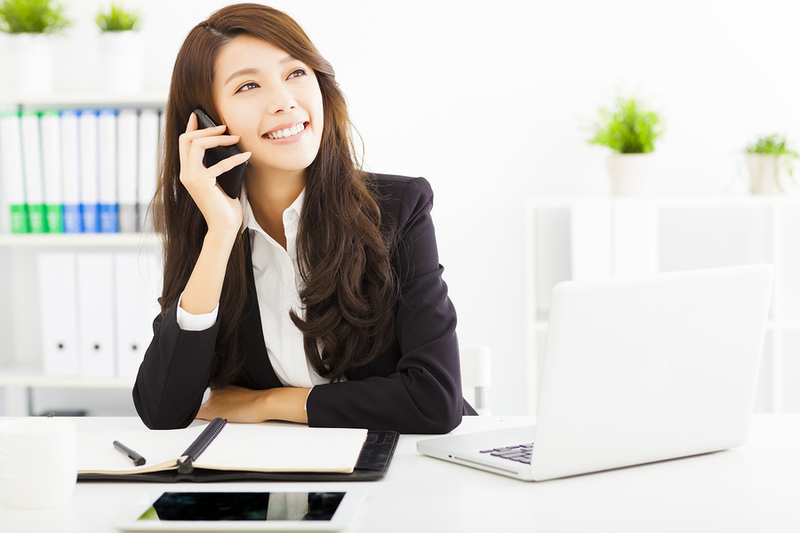 There are two reasons why communication with candidates is key to a recruiter’s job. One of the most important ways to ensure successful placements is to have solid relationships with candidates. Without a strong relationship between you and your candidates, you will inevitably miss out on important information that your candidate would share with you otherwise. For example, when a candidate has developed a trust in you as his recruiter, he is more apt to share with you any other potential job offers he has on the table. Knowing this information is what can help you to prevent a deal from falling apart in the final stages. 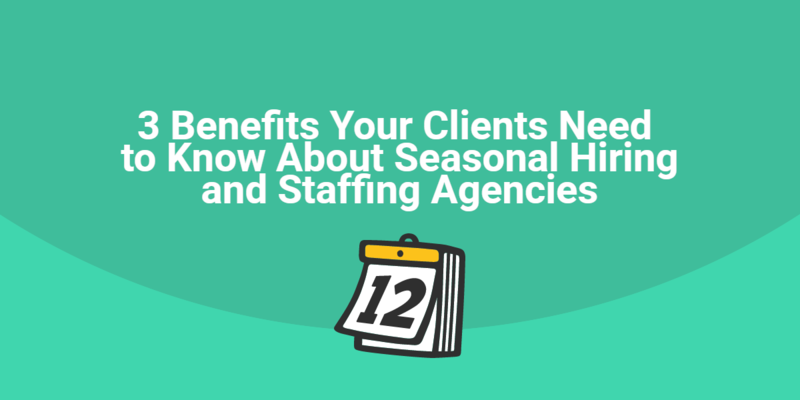 If you know that your client’s top choice candidate has another offer on the table, you will be able to notify your client and speed up the final decision making process. In addition, you will be able to understand what the candidate has on the table versus what it would take for him to accept an offer from your client. When you know this type of information, you are providing a valuable service to not only your candidates, but also your clients. By staying in constant communication with our candidates, we are ensuring that everyone stays on the same page when it comes to the interview process. Let’s face it, there is nothing more frustrating to a candidate than the feeling of being left in the dark or forgotten. When this happens, many candidates may give up on your opportunity and begin to pursue other opportunities without informing you. 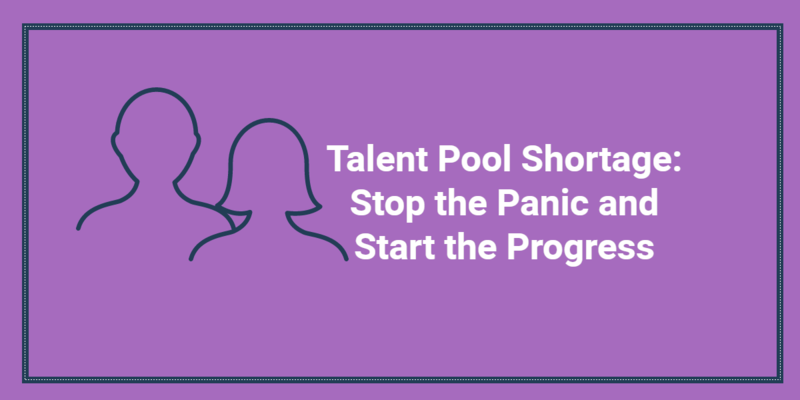 Your clients are relying on you to hang on to the candidates, even during the hectic times when the hiring manager is unable to move forward or make a final decision as quickly as originally planned. If you want to make sure that you, your client, and your candidates are all on the same page, communication is key. Not only should you be contacting your client each week for an update, but you should also be contacting your candidates immediately after to follow up and let them know where they are in the process. How often do you believe you should communicate with your candidates? Please share your thoughts in the comments below.